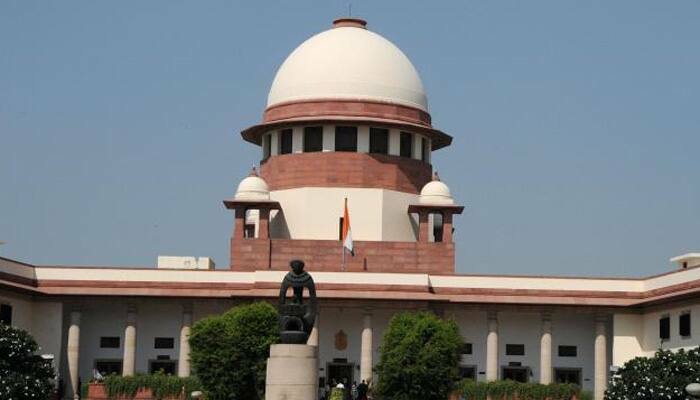 NEW DELHI: A Supreme Court bench comprising justices AK Sikri and Ashok Bhushan on Thursday differed on who would have the power to post and transfer bureaucrats, the Anti-Corruption Bureau and appointment of inquiry commissions etc in Delhi. The two top judges of the top court – Justice AK Sikri and Justice Ashok Bhushan – gave a split verdict on the jurisdiction of Centre or Delhi government over appointment and transfer of bureaucrats in Delhi. Justice AK Sikri held that transfers or posting of Joint Secretary and officers of above rank are in the domain of the LG while other officers fall under Delhi Government. Justice Sikri further held that Government of National Capital Territory of Delhi (GNCTD) can appoint public prosecutors. The Commission of Inquiry will come under the LG while the Electricity Board will come under the control of Delhi government, Justice Sikri ruled. With the top court apparently favouring Centre over the Delhi government in the most of the contentious issues, today’s ruling is being viewed as a big setback for the Arvind Kejriwal-led Delhi government. The top court passed its verdict while responding on a batch of petitions challenging various notifications including control of services and power of Anti-Corruption Bureau (ACB) in what had triggered a war of words between the Delhi government and the Centre.